Fife is to pilot a new stop and search policy for Police Scotland whereby officers will state clearly to people that they have the right to refuse to be searched, except in circumstances where police have reasonable grounds for suspicion or have other statutory grounds to do so. Random so-called “consensual” searches currently make up by far the largest percentages of police searches in Scotland. This is where the police officer does not have grounds to suspect the person searched of carrying anything illegal but stops them on a random basis and asks for their permission to search them. It is currently not explained very well that this is voluntary and refusal will not in most cases lead to arrest or detention. 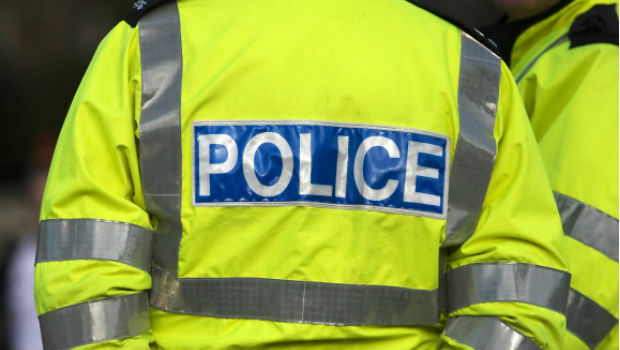 Police Scotland have also announced that they are to end the controversial practice of stopping and searching children under the age of 12 on a “consensual” basis and that any children who were stopped and searched where police had grounds to do so would receive a letter to take home to their parents, explaining why they were stopped and searched. Under the pilot scheme in Fife, every person who is stopped and searched will now have their details and the reason for their stop and search recorded. The age of criminal responsibility in Scotland is currently 8, one of the lowest in Europe. In England and Wales it is ten. New measures by Scottish Ministers have increased the age of criminal prosecution to 12. This means that children ages 8-12 will be referred to the Scottish Children’s Reporter rather than to the adult justice system via a report to the Procurator Fiscal.